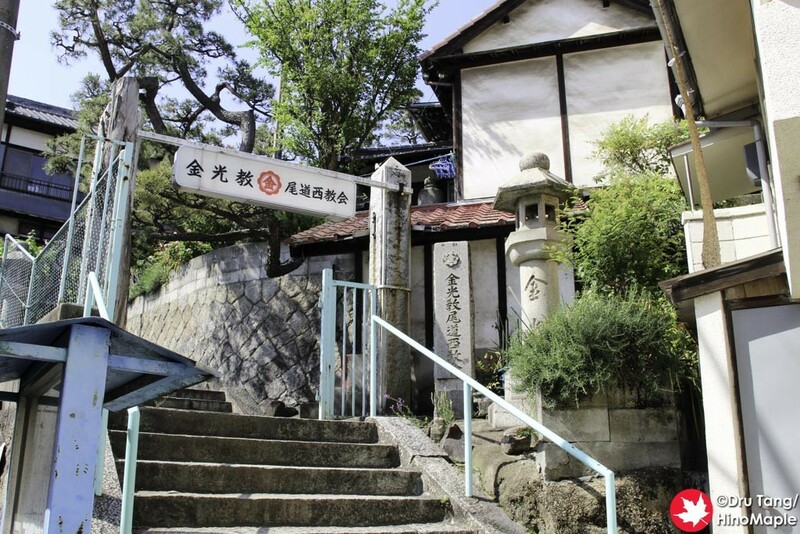 Onomichi is famous for its historic temple pilgrimage. There are 25 temples on this walk and it takes a full day to be able to see all of the temples. 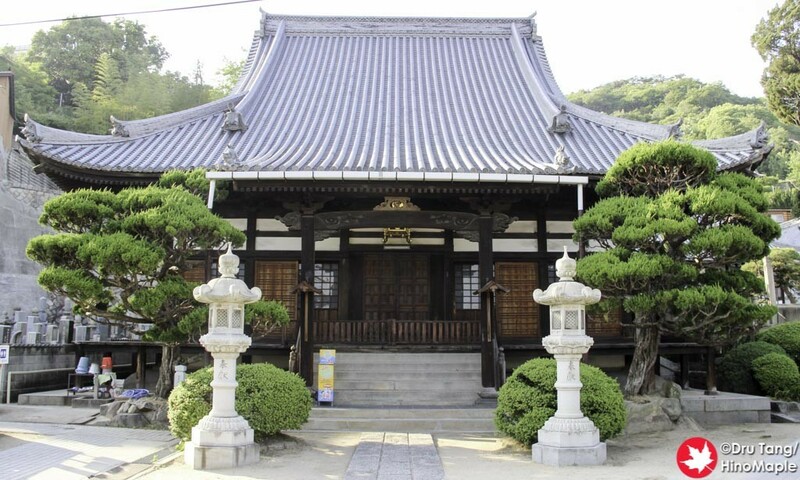 In order to write about Onomichi, I knew I had to visit all of the temples. 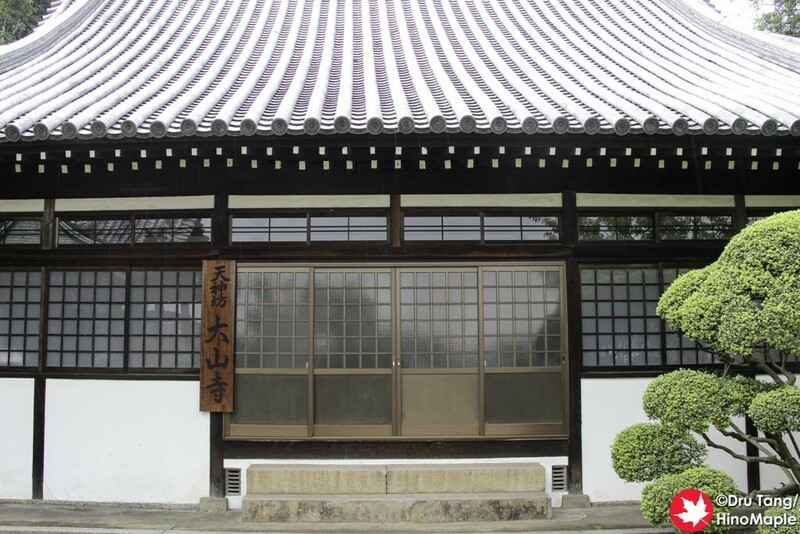 When I went to the first temple, I was very energized and ready to hit all of the temples, but about halfway through, I was ready to quit. 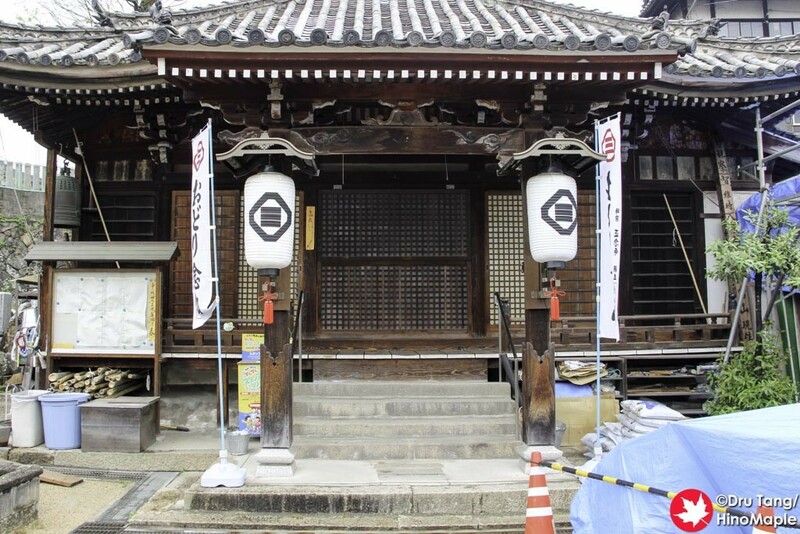 Finding your way to all of the temples is extremely difficult. The north side of the train tracks will see the roads go from a regular road to nothing wider than a path. 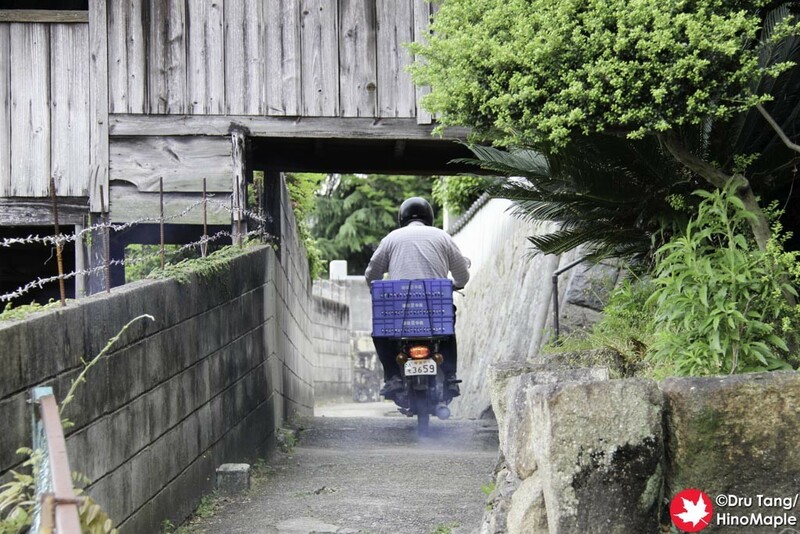 You have to beware of the small motorcycles that head up the side of the mountain to do their deliveries. It is not very dangerous; just keep your ears open for any sounds of a motor and you’ll be safe. It can be fun to see the motorcycles just getting around. The very first temple I visited was supposed to be easy to find but it ended up being a lot more difficult to find that I had planned. 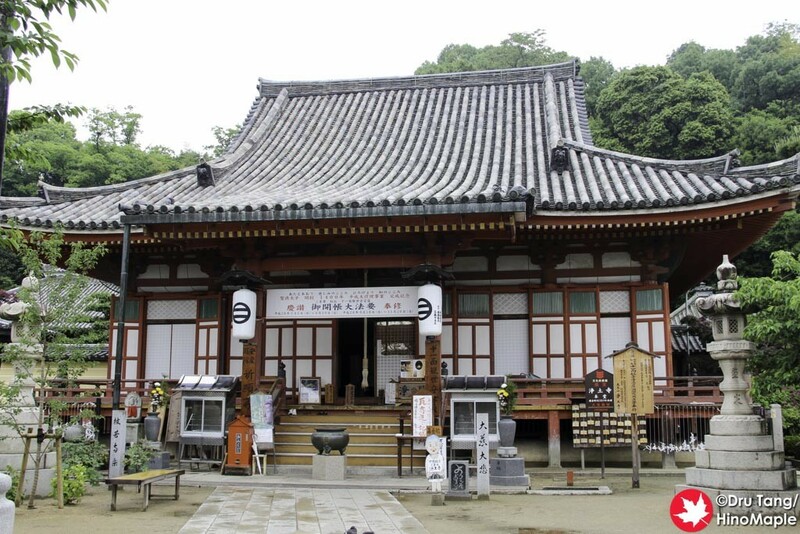 I went to Saihoji, which is a little far from the main temples and a difficult initiation. There aren’t a lot of signs and since I wasn’t familiar with the area I was a little lost as to what to do to find this temple. I actually went to the wrong temple before finally making it to the temple that I was looking for. 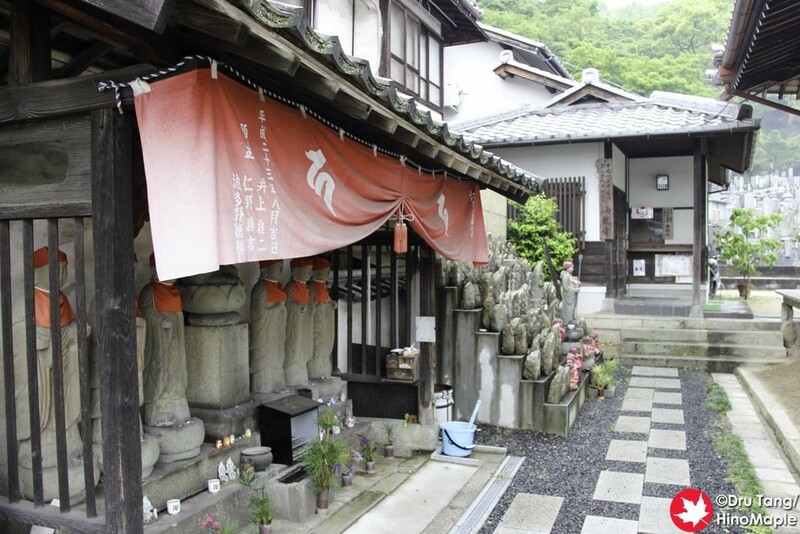 Saihoji is a must visit as it is in a quiet area with almost no one there. 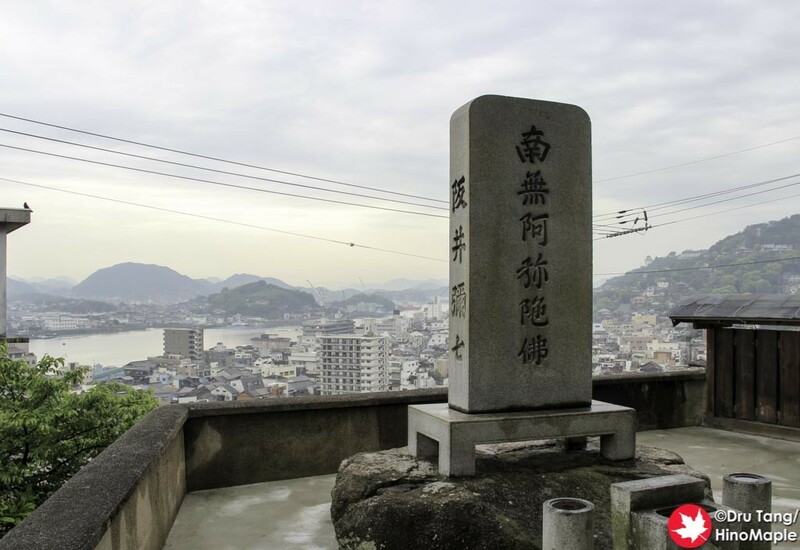 It is a nice large temple and the views of Onomichi were spectacular. I’ll definitely write more about this temple in a future post. 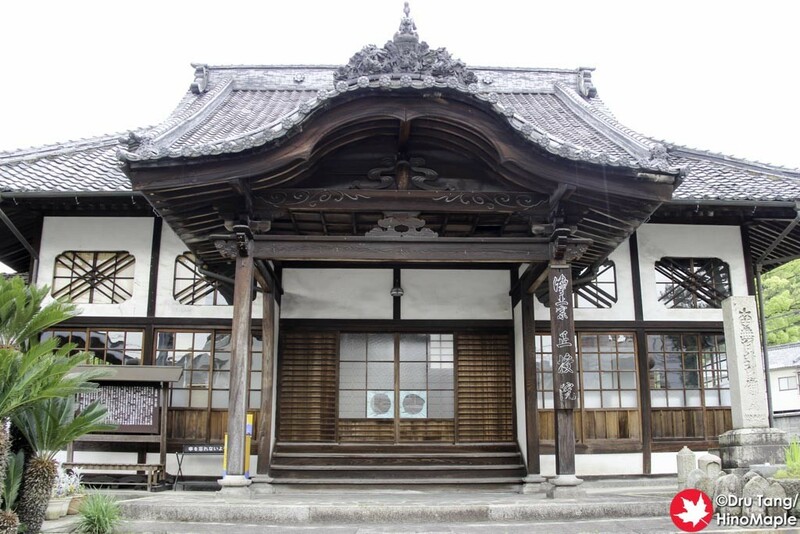 The traditional start of the pilgrimage is with Jikoji Temple. 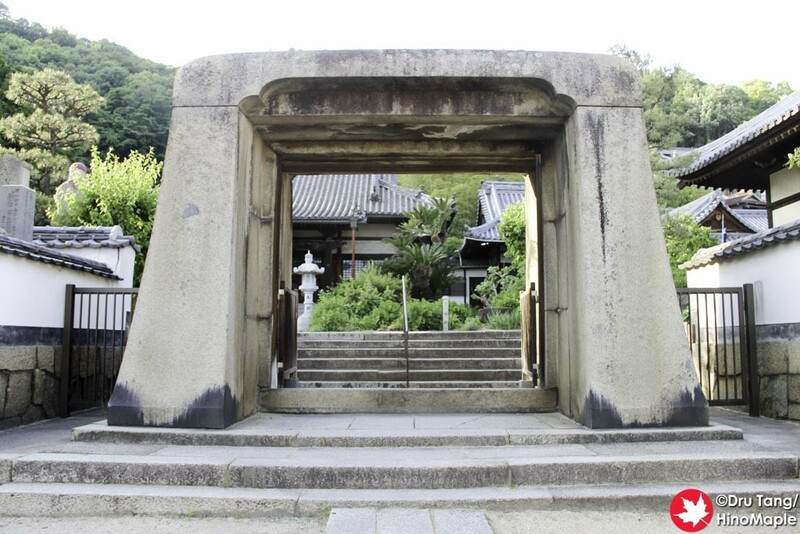 This temple is not a bad place to start but nothing spectacular. 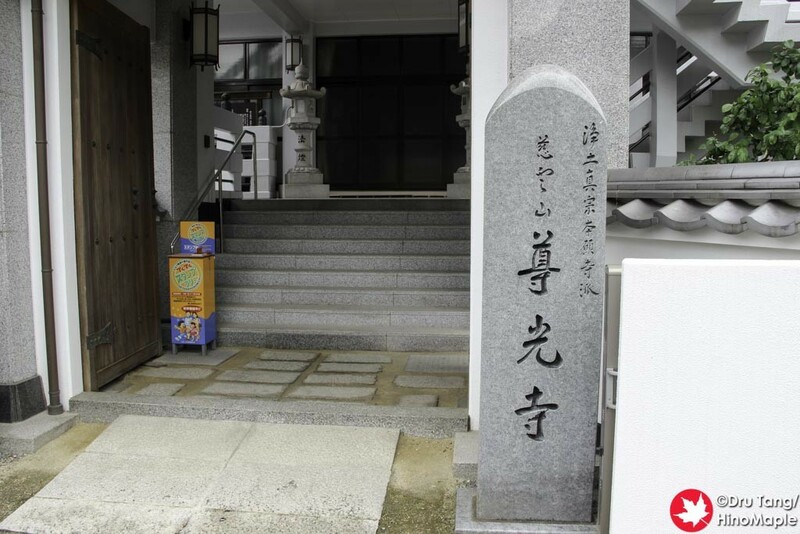 I actually finished my first day visiting this temple and I was pretty tired at that time. I would recommend starting with this temple first and then continuing on the main path. 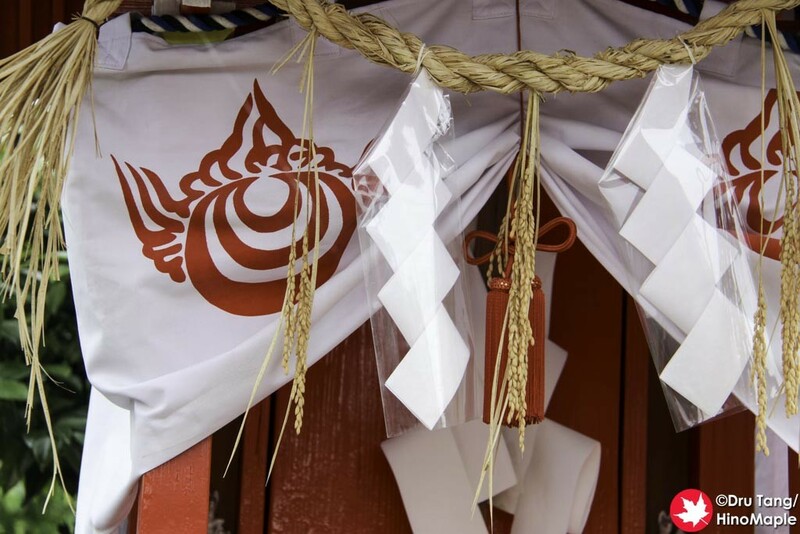 Visiting Jikoji, Komyoji, and Hodoji are nice. They are all typical and on the route to the biggest temple in the area. You don’t need a lot of time at these temples unless you are looking to get stamps for your book. 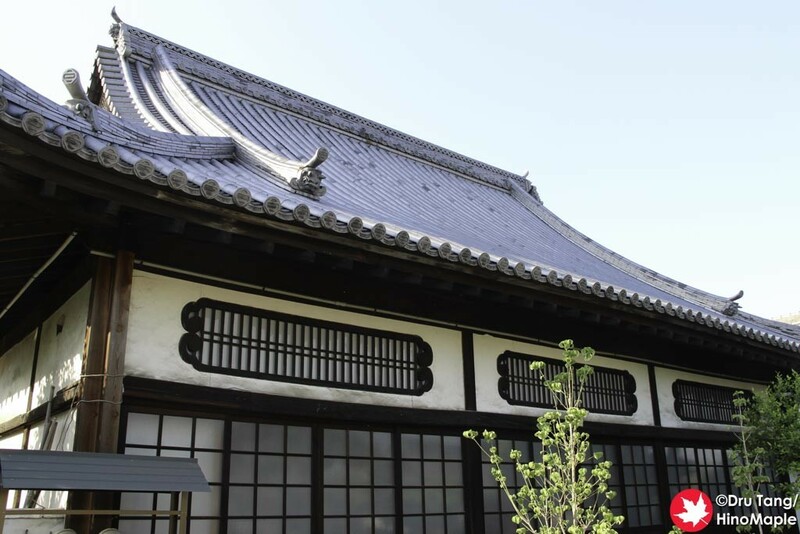 There is also Kaifukuji and Shingyoji, but these are hard to access and really not worth the effort and trouble to go there. 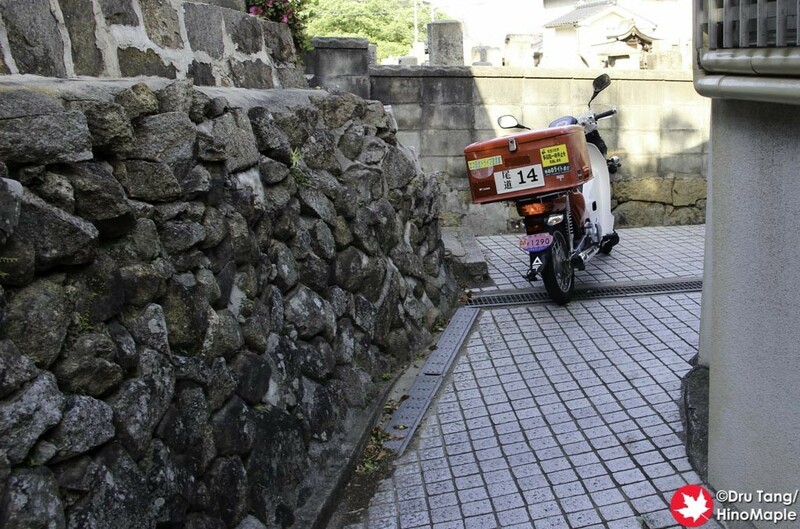 After the transition from the start, you have to head up the hill to get to Senkoji. 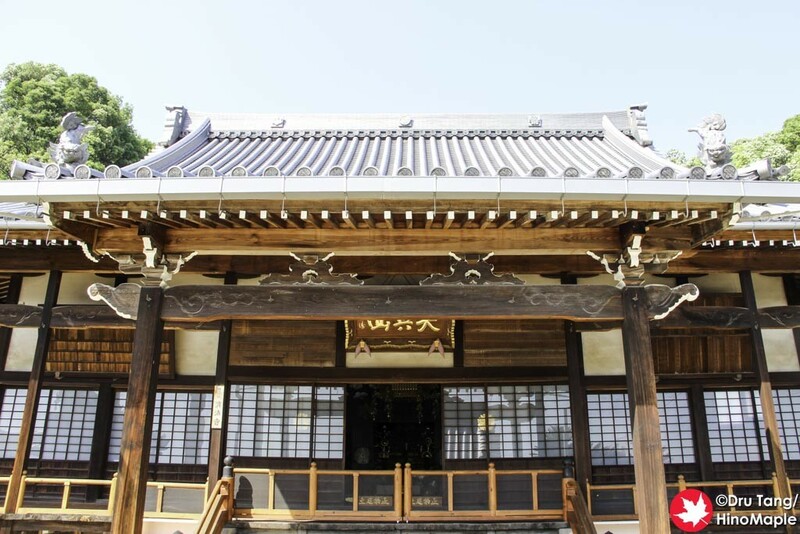 This is the most famous temple and the most popular. Many people will take the ropeway to get to the top but the hike is not so difficult either. It just takes a few minutes to get to the top and when you get there the views are very beautiful. When I arrived, I had a terrible time as I was there just as a big group of Chinese tourists were just finishing up their time up there. 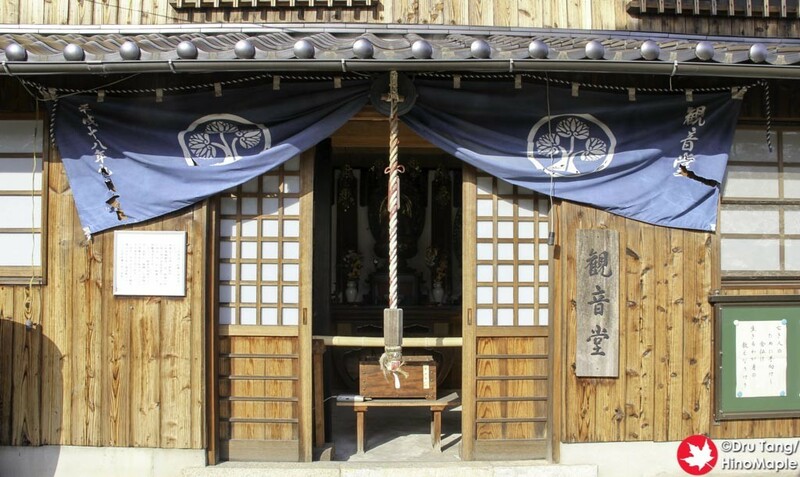 It is the most staffed temple so if you are afraid of talking to people at the smaller temples this will feel more comfortable as there are lots of people to help you. 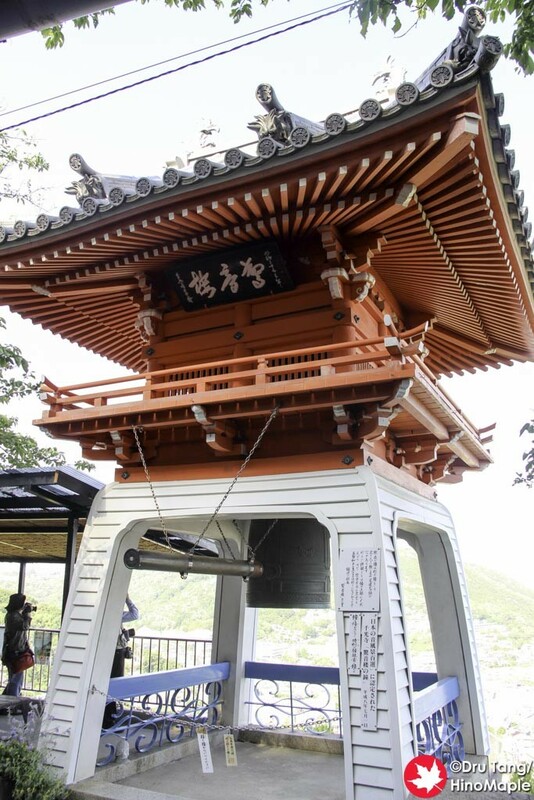 At the base of the ropeway is a nice set of temples. 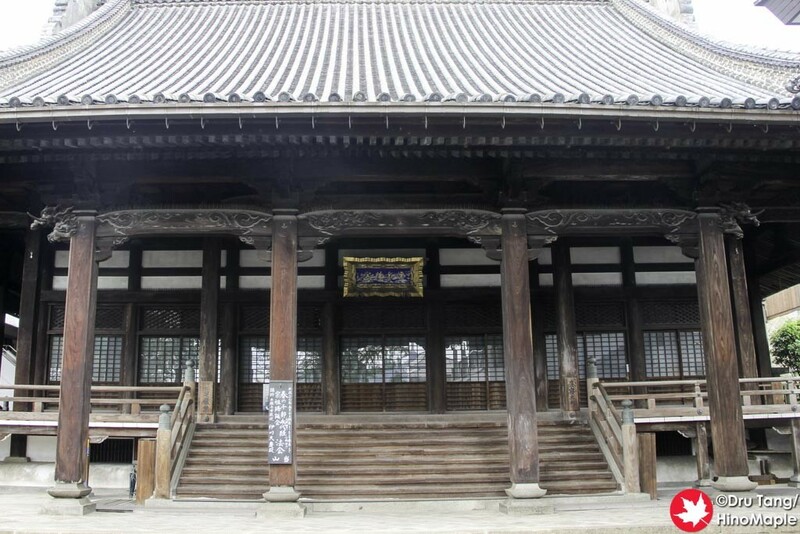 Tenneiji is one of the nicer temples that you can visit but not because of its size. 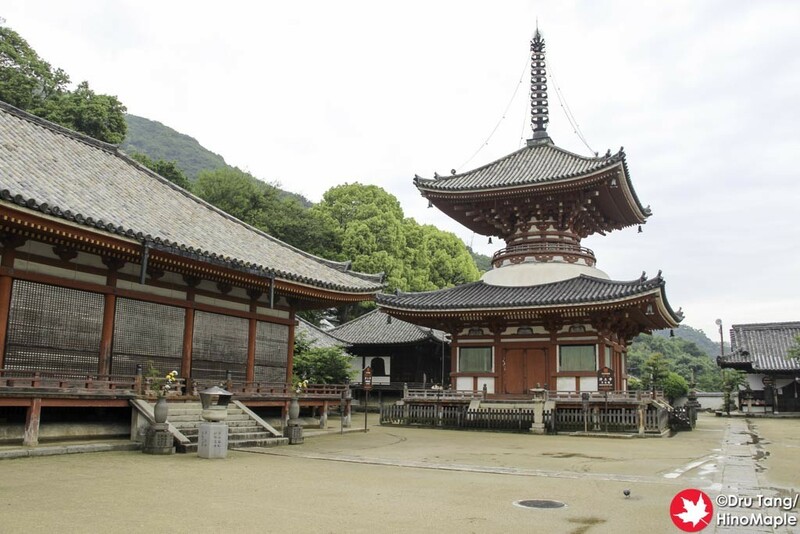 There is a nice pagoda just behind the temple and it is fun to just walk around the area. 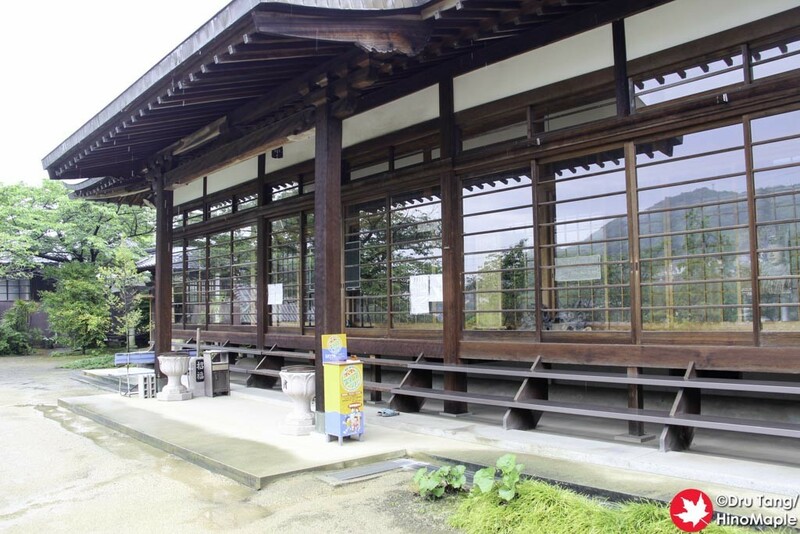 There are a few cafes there too so it makes a nice rest stop if you are feeling a little tired. Miyosenji and Jikanji are nice little temples and they are on the way to the next major temple but they are not so big and pretty standard. If you don’t feel like visiting them, you aren’t missing too much. Zenshoji is a nice temple that is just behind Miyosenji but it is a little difficult to access as you have to walk up the main road with a small shoulder. 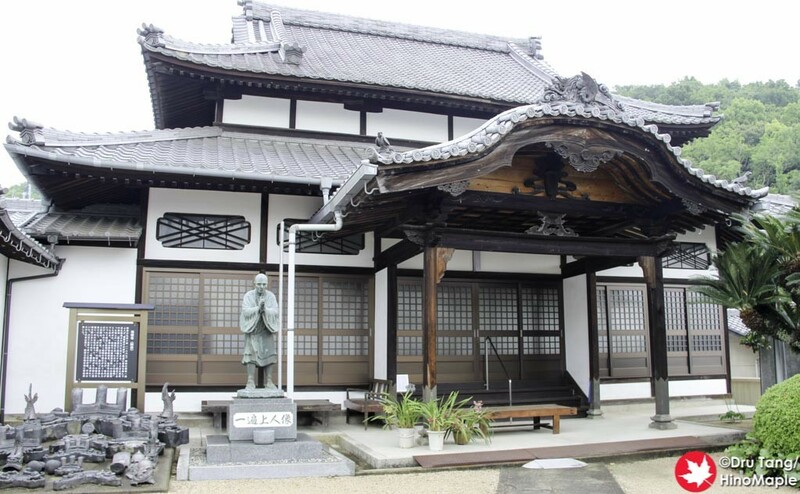 Shoju-in is very similar to Zenshoji in that you really don’t need to go there unless you are serious about seeing every single temple on the pilgrimage. 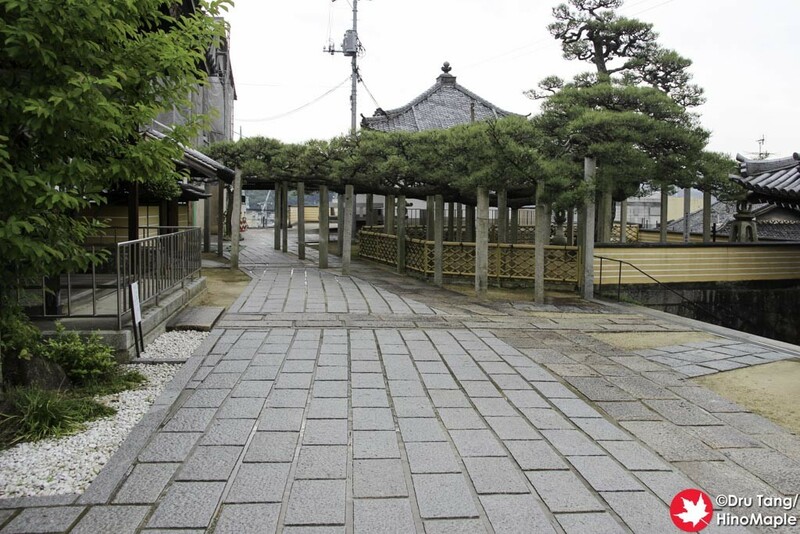 There is a main street that cuts the entire pilgrimage in two. The street goes along the valley that separates Mt. Senkoji from the other two to the east. 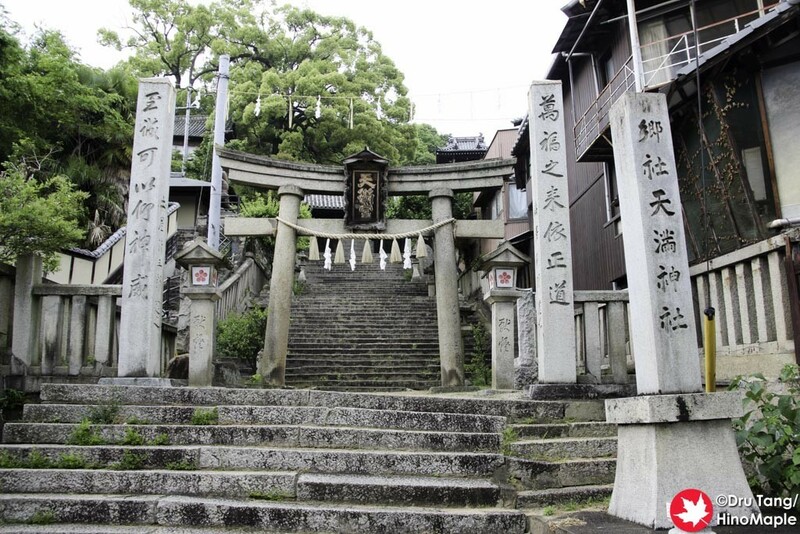 Once you cross the street, you are on your way up a mountain towards Saikokuji. 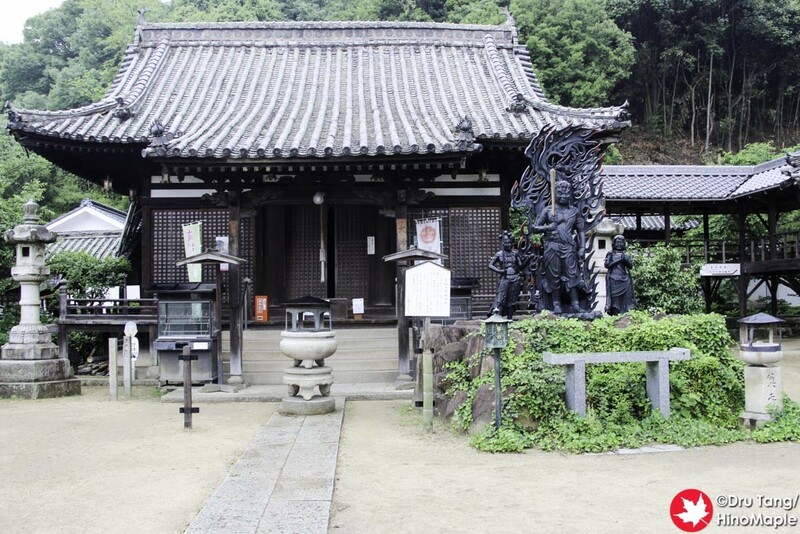 Fukuzenji is a nice little temple at the base that, while you can skip it, has some interesting things to see. 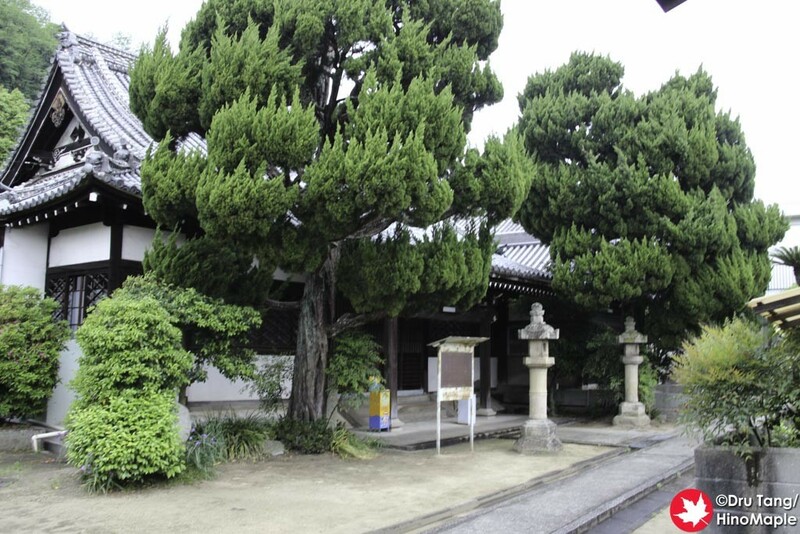 They have a nice pine tree that stretches out over most of the area and a small elevator for cars. 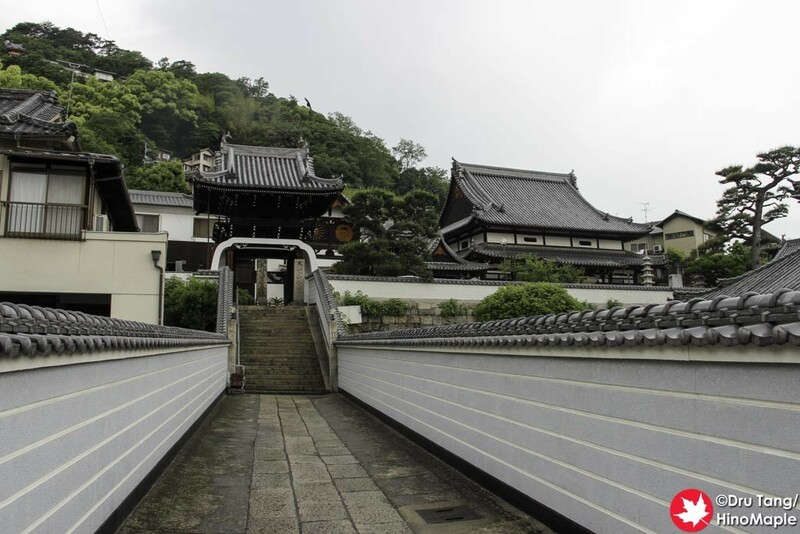 From there, it is a nice walk up to get to Taisanji. 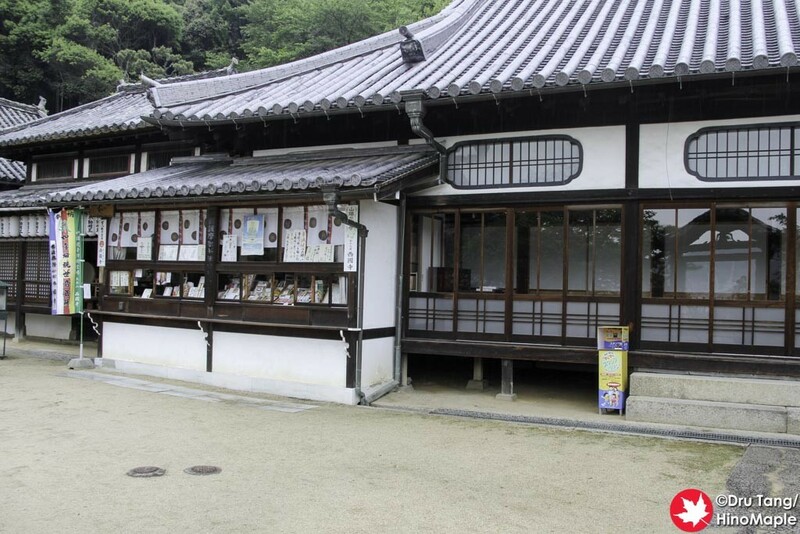 I actually walked up to Misode Tenmangu, a shrine, but they are located next to each other. You may actually go to both and not know that you are at both places at the same time. 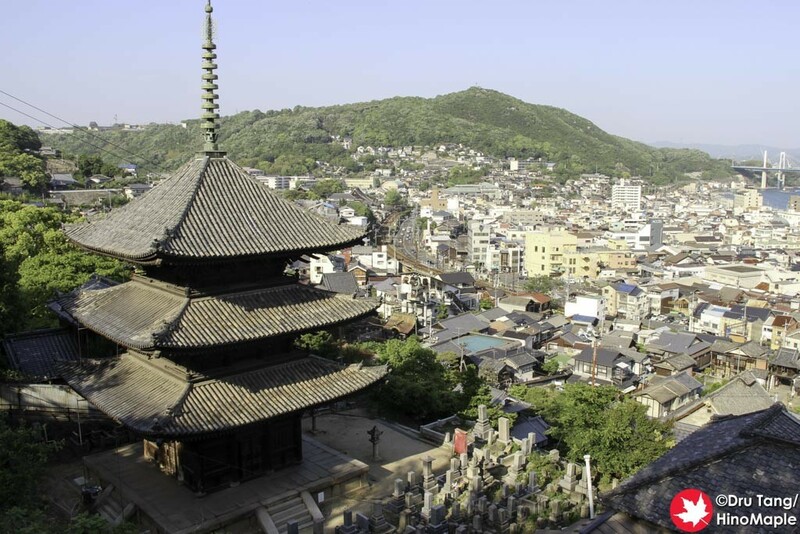 The views from Taisanji are really nice and you can really get a good view of Senkoji just across the valley. 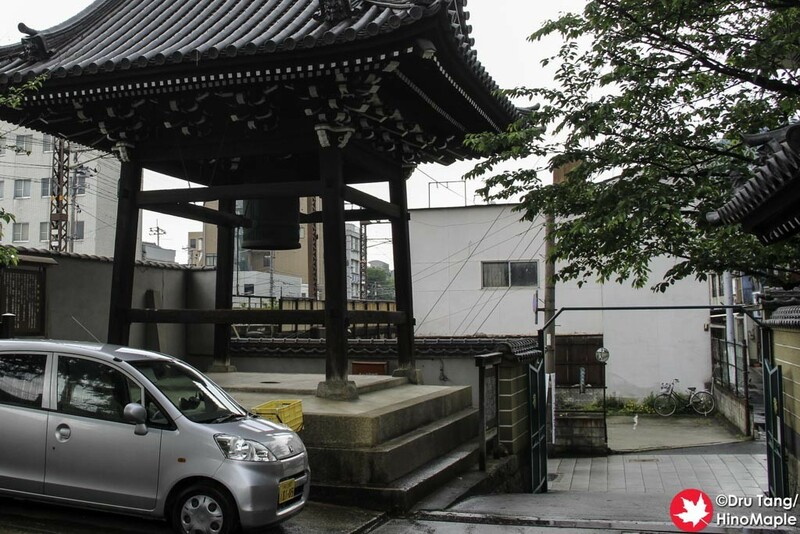 It is then easier to just head up to Saikokuji. 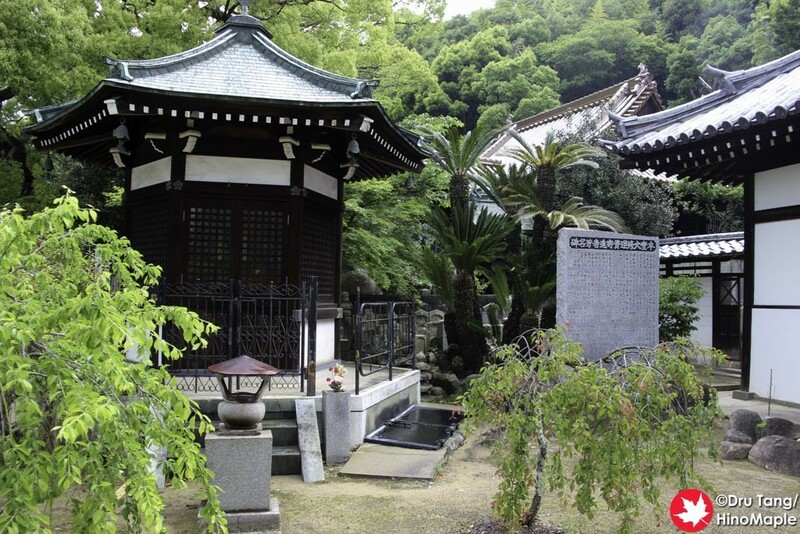 Saikokuji is a small temple complex at the top of the mountain. 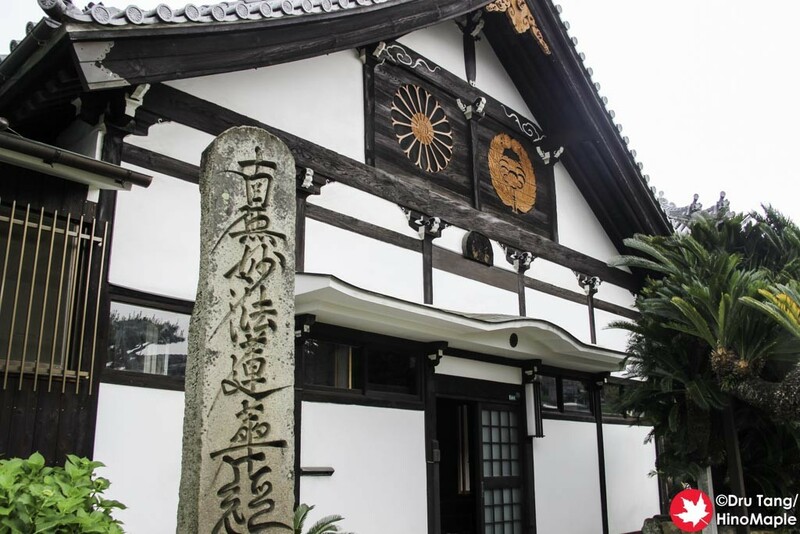 You can enjoy the walk from Taisanji to Saikokuji but finding Jizen-in and Kongo-in was pretty difficult. 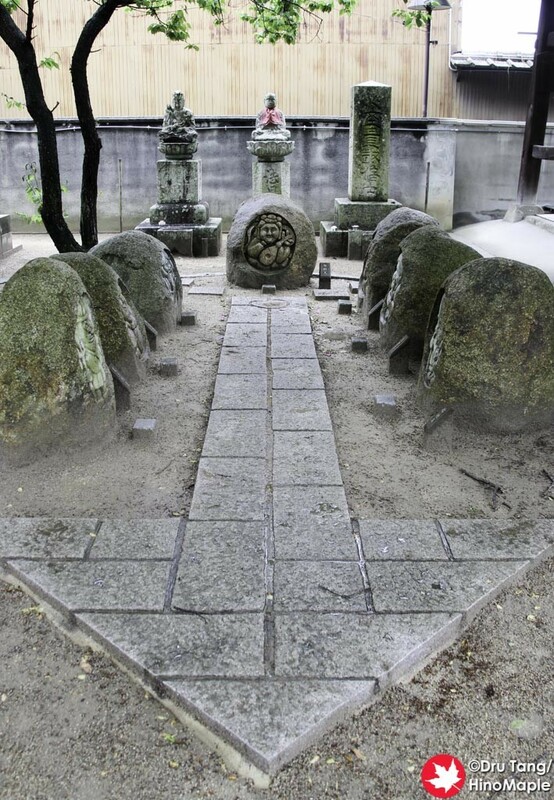 I actually skipped over them because they are just at the base of Saikokuji. 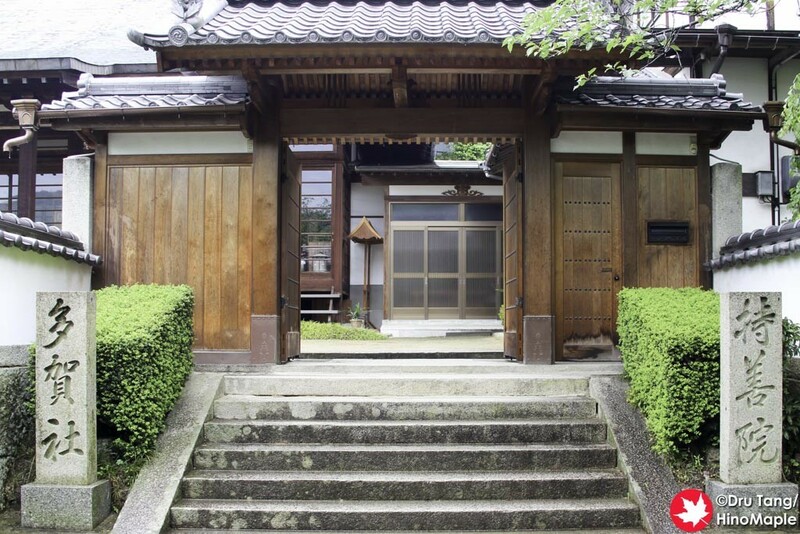 If you are heading up the main entrance to Saikokuji, once you pass the main gate, both temples are off to the left and right from the main path. They are pretty small and there are no worries about missing them. 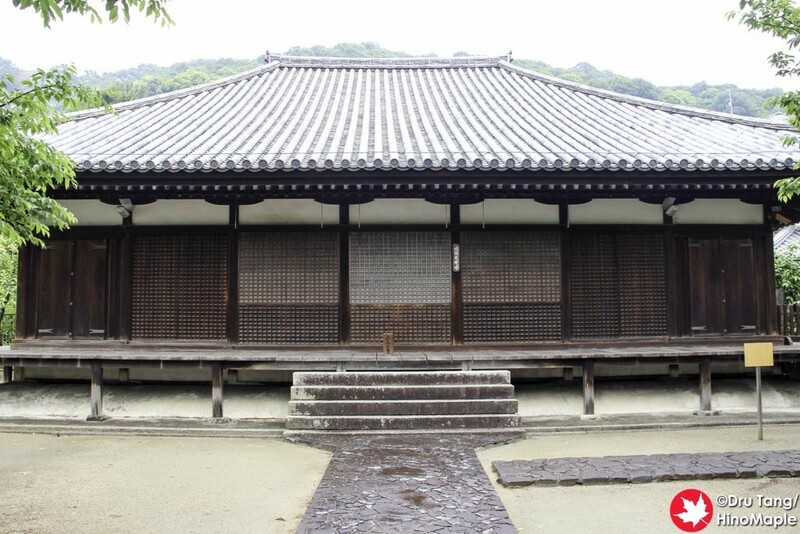 I believe Kongo-in was actually in the process of being rebuilt when I visited and it was off limits. 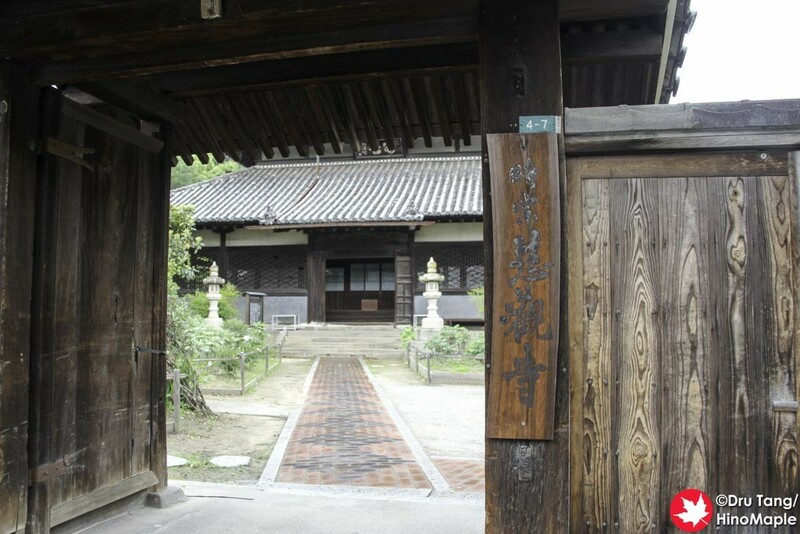 From Saikokuji, you can head straight to the Jodoji as the temples between Saikokuji and Jodoji are not so interesting. 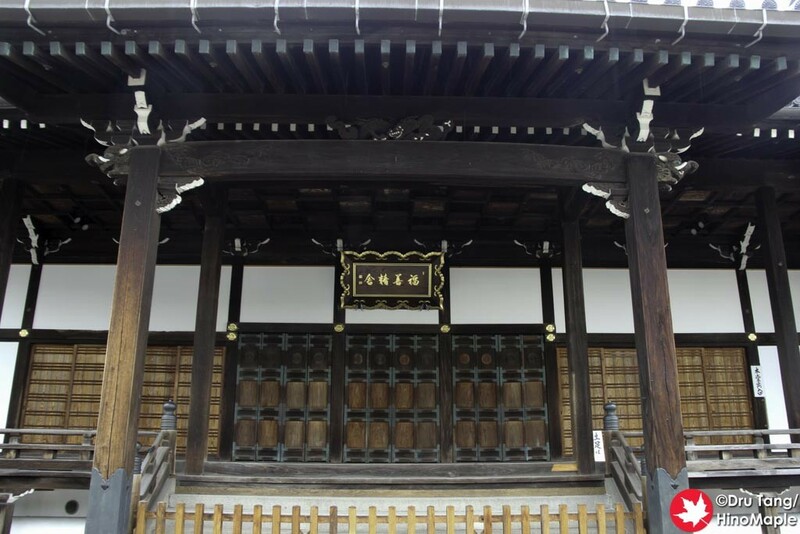 If you need to see all of the temples, Joshoji is next. Trying to find Josenji was not easy, as with the other temples, and it didn’t provide anything new or unique. Shonenji was similar in that I didn’t feel it was worth the visit by this time. It could have been my mood, but trying to see all 25 temples is a difficult thing to mentally do as they all just look the same after a while. 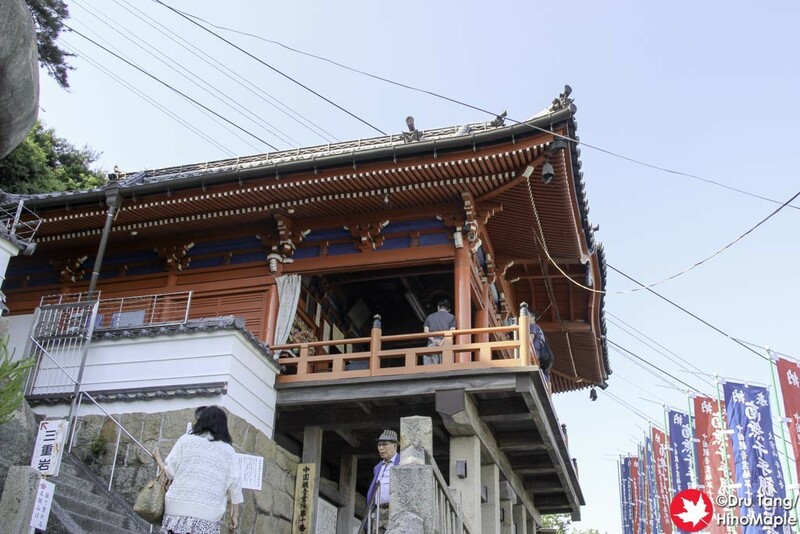 Josenji and Shonenji are not on the main path and the access routes were not very well marked compared to the other temples so be aware of this. I would say that Saigoji is not very interesting either. 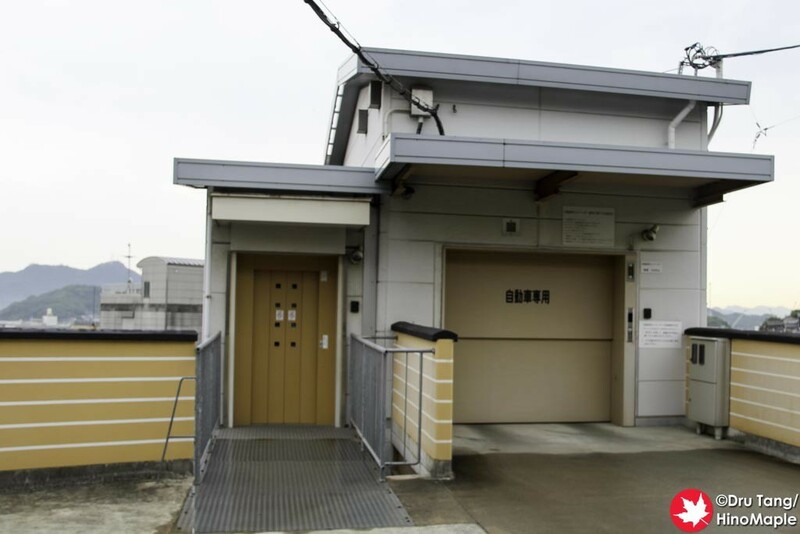 It is crammed in between a school and the other houses in the area. You actually feel as if you are about to go to school but I suddenly found the side entrance next to the school. 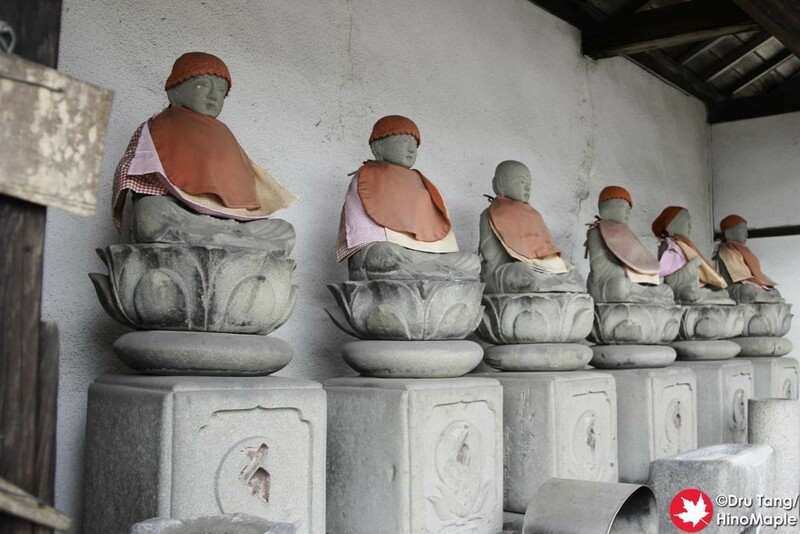 When I got there, the only thing of interest was a group of statues of the 7 gods of fortune. Kaitokuji is another temple that I would have skipped if I didn’t want to see all of the temples. On the map, there appeared to be a more direct access to get there from the bottom of the mountain, but you actually have to go near the entrance to Jodoji. By this time my energy levels were bottoming out and I ended up just taking a few pictures of the nice view. The view was good but just a different perspective from the other temples that I had seen. 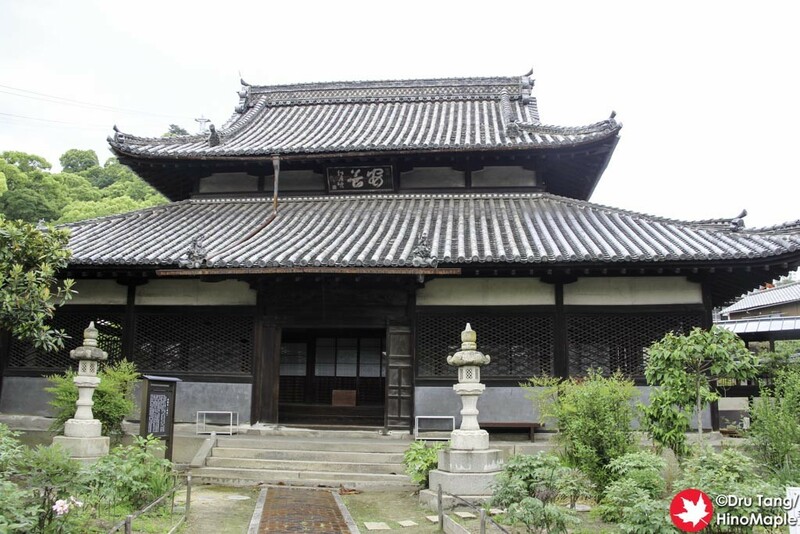 Jodoji is probably the most recommended temple of the group. I heard everyone saying that I had to go there and when I got there my expectations were too high. It is a lovely temple and worth the trip out there but it wasn’t breathtaking. 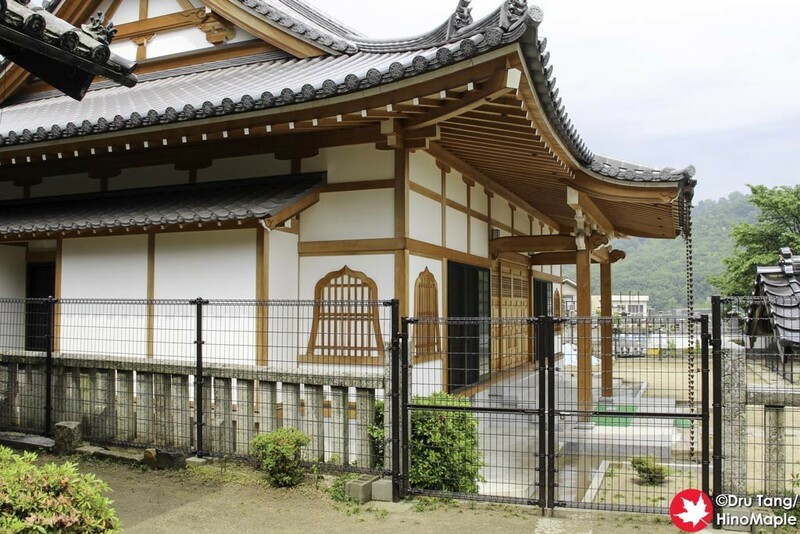 The entire area was good and if I did go back to Onomichi I will go back to Jodoji because I wasn’t in the right mood to appreciate it properly. Behind Jodoji is Kairyuji. This temple was nicer for me as there were less people there. It isn’t so special but nice to get away from the small crowds I saw at Jodoji. After I finished here, I returned to visit Sonkoji but this was a mistake. 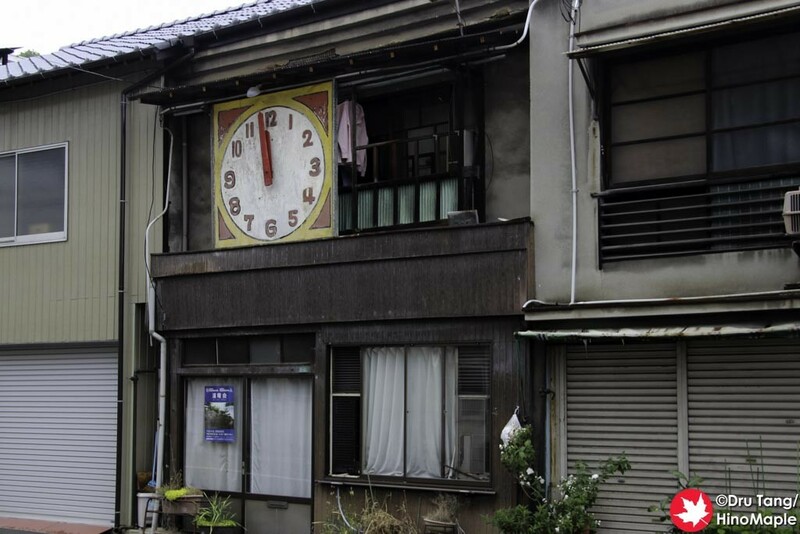 It was just a modern building with an old bell inside it. 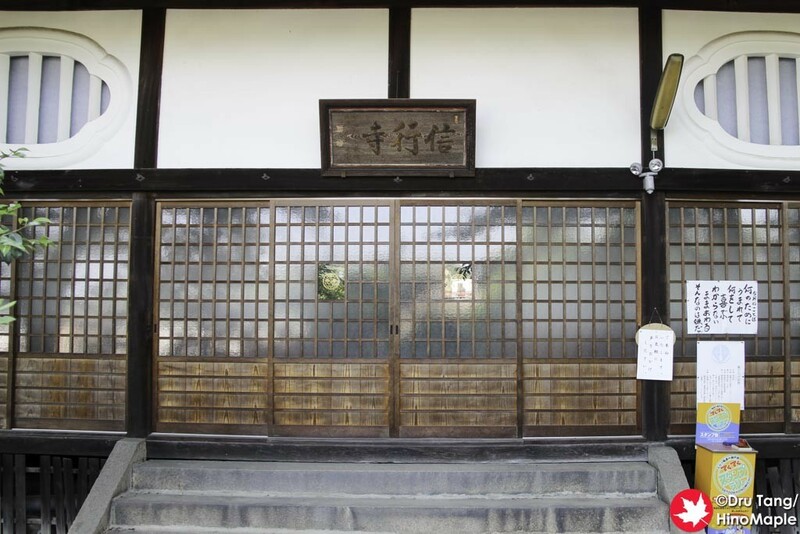 I was really let down by this as the entrance is on the main street running through Onomichi. 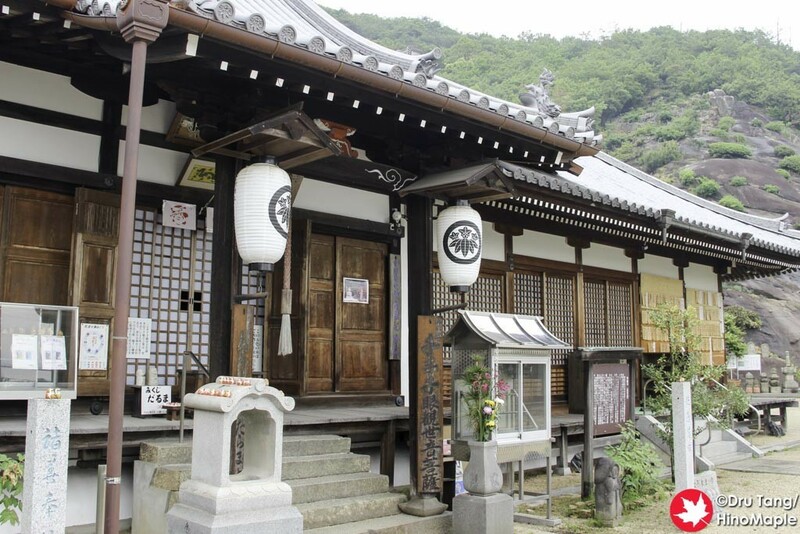 The Onomichi Temple Pilgrimage is a good pilgrimage but it really shows why pilgrimages are difficult. They require you to challenge yourself to see everything and do everything and it may not necessarily be fun. I did enjoy it in general and some of the things I saw will last a lifetime. Unfortunately there are many temples that are just not worth a visit. I will talk about the important temples, in my opinion, in future posts but for now just enjoy a list of the temples you must see, and those you may not want to see. Note: The following list is done in order from west to east. RED dots are temples that I recommend, BLUE are temples that are worth a visit if you have time, BLACK are temples you can easily skip. 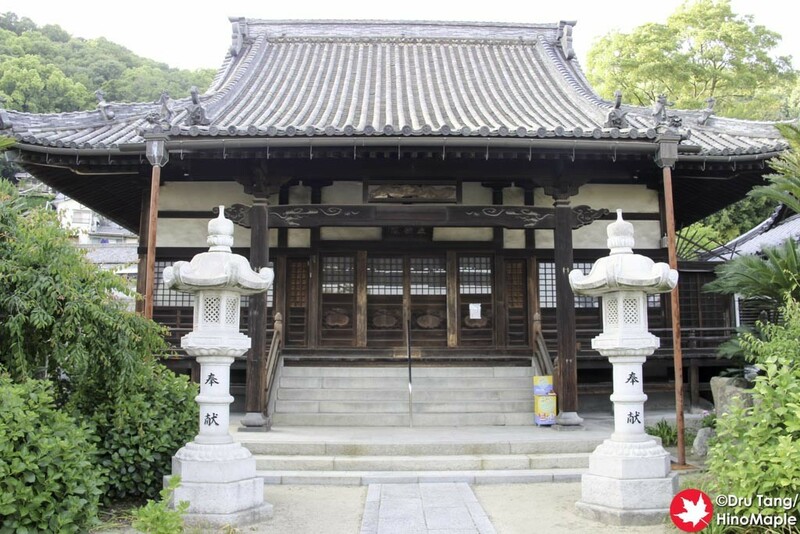 This entry was posted in Chugoku and tagged Buddha, Buddhist, fukuzenji, Hodoji, japan, Jikanji, Jikoji, Jizen-in, Jizenin, Jodoji, Josenji, Joshoji, Kaifukuji, Kairyuji, Kaitokuji, Komyoji, Kongo-in, Kongoin, Misode Tenmangu, Miyosenji, Onomichi, Onomichi Temple Pilgrimage, pilgrimage, Saigoji, Saihoji, Saikokuji, Senkoji, Shingyoji, Shojuin, Shonenji, Sonkoji, Taisanji, temple, Tenneiji, Zenshoji by Dru. Bookmark the permalink. Hope you get to go soon. I have a lot more coming but not sure when I will post them. 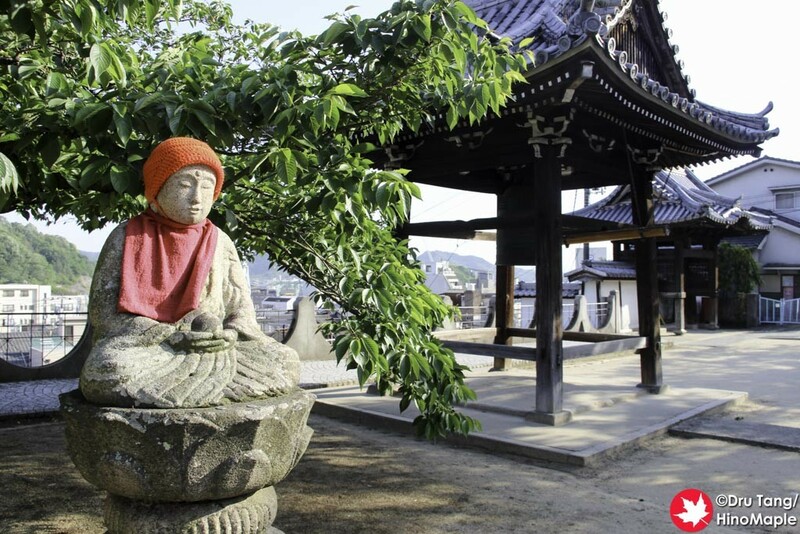 Going to post about Shikoku first as I was feeling templed out when I finished writing this. Happy that you found it useful. I’m always happy if people find things that I write useful. Hope you have a great trip! I was recently thinking of going back again to relax, but this is highly unlikely.